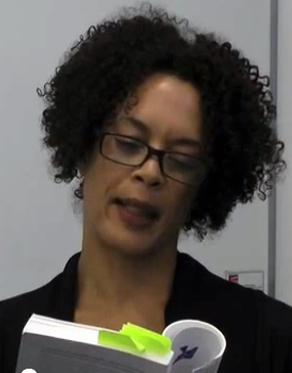 On May 15th 2013, novelist Aminatta Forna was invited to read by the Centre for Transcultural Writing and Research at Lancaster University. As part of the Centre’s Trans-Scriptions series, she read her own work and was featured in discussion with literary critic and scholar, Zoe Norridge. Aminatta Forna is a British writer of Sierra Leonean and Scottish heritage. She is the author of a memoir, The Devil that Danced on the Water and three novels, Ancestor Stones, The Memory of Love and The Hired Man. She won the 2011 Commonwealth Writer’s Prize for her story The Memory of Love. Zoe Norridge (King’s College, London), author of Perceiving Pain in African Literature (Palgrave Macmillan, 2012), specialises in African literature in English and French, with a specific focus on conflict, pain, memory, testimony, empathy and human rights. This is the first extract read from Aminatta’s recent novel, The Hired Man.